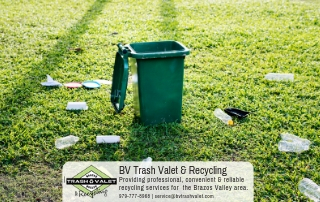 As a waste management company with a complimentary recycling service, Brazos Valley Trash Valet & Recycling can help you reduce your carbon footprint in many ways. 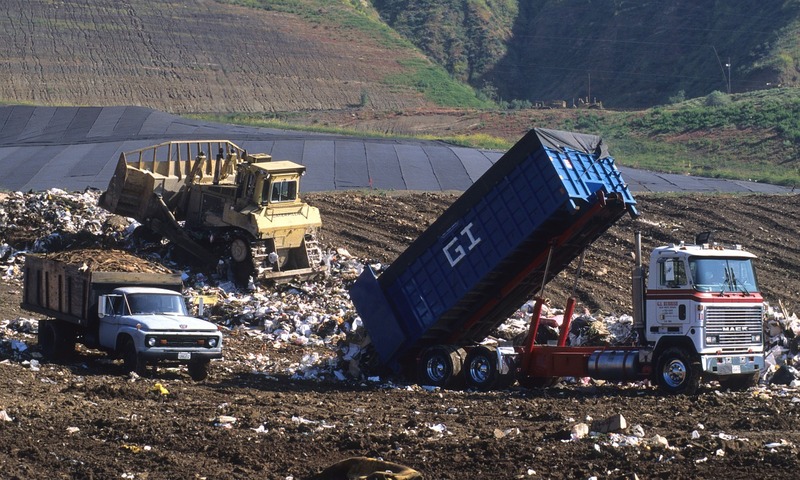 Unfortunately, food waste is still a pretty big problem in the United States that waste management companies can only do so much to help with. 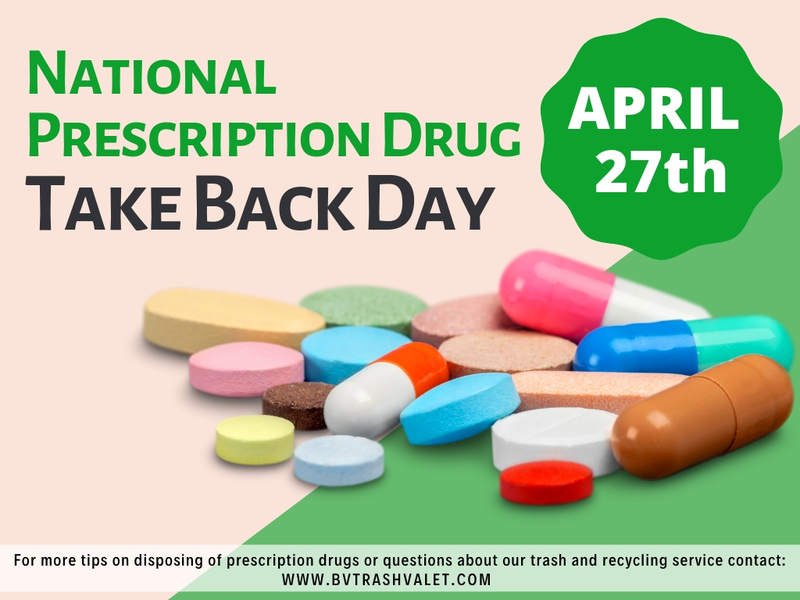 About 40% of food grown or raised in the United States is not eaten and tossed in the trash, despite the fact that one in six Americans are unable to afford the food they need. 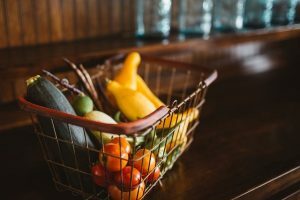 Throwing away some food is inevitable, but if you’re throwing away a considerable amount each week, you’re probably buying too much. One way to keep track of this is with a food journal. When you have to throw food out, write down what you had to throw out and why. Compare from week to week. Is your milk going bad before you’re finished with it? Consider buying heavy cream to cook with: it lasts longer, so you’ll have more of a chance to finish it before you throw it out. Or you can consider switching from a gallon to half-gallon. Too many leftovers? Consider cutting down the portions on your recipes. Maybe you wanted to bake a batch of cookies but now you have flour or powdered sugar and you can’t think of another use for it. You could make another batch of cookies, or you could get creative. What else could you make with those ingredients? Finding new recipes can help you cut down on food waste and invite new experiences into your life. A website called Supercook is actually designed for this purpose: you enter the ingredients you have in your home, and Supercook will show you recipes you can make with those ingredients. Have too much food and no possible way to finish it all? Enlist some help. Maybe you can bring the banana bread you cooked over the weekend to work or donate your surplus canned goods to a food pantry. If you live in an apartment complex, you might bring the food by the office to offer anyone who comes in. Even if you can’t finish your food, there will always be someone willing to lend a helping mouth. 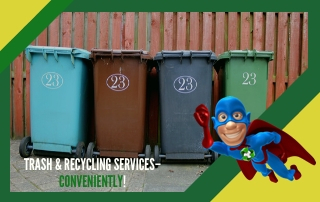 What you can’t manage to eat yourself or give away you might just be able to recycle…into the earth. 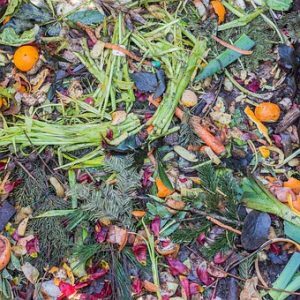 Food scraps like vegetable peels, bread, coffee grounds, and crushed egg shells can all be made into compost, which in turn can help beautiful greenery to spring up in your garden. Here are HGTV’s tips for turning your food waste into compost. Even little changes can make a big difference when it comes to food waste. And as for the rest? 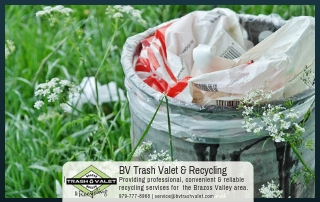 Contact Brazos Valley Trash Valet & Recycling about our trash service and complimentary recycling service. We accept plastics #1-7, more plastics than most of our competitors.